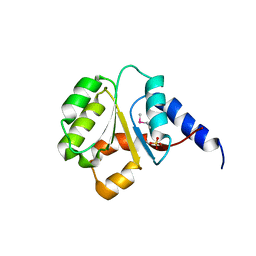 著者 Freeman, L., Buisson, M., Tarbouriech, N., Burmeister, W.P. 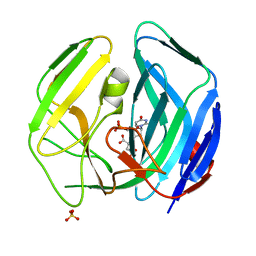 主引用文献 The Flexible Motif V of Epstein-Barr Virus Deoxyuridine 5'-Triphosphate Pyrophosphatase is Essential for Catalysis. 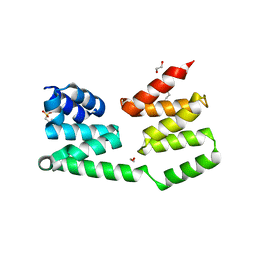 主引用文献 Crystal structure of MMP1188, unknown function protein. 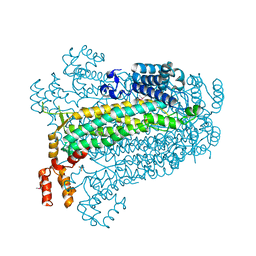 主引用文献 The crystal structure of DUF198 from Nitrosomonas europaea ATCC 19718. 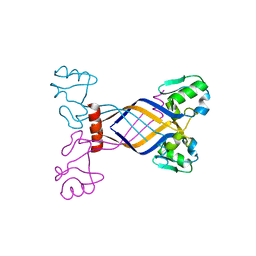 主引用文献 Crystal structure of MarR family transcriptional regulator. 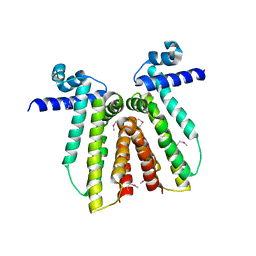 主引用文献 Crystal structure of MarR family transcriptional regulator from Silicibacter pomeroyi. 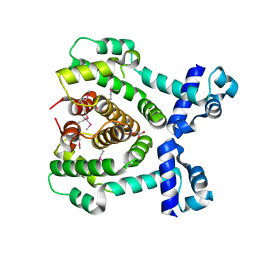 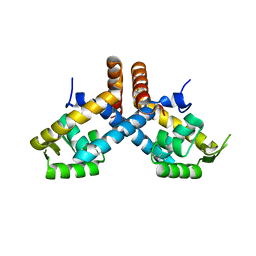 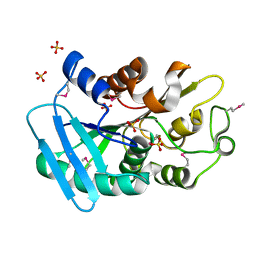 主引用文献 Crystal structure of putative transcription regulator from Lactobacillus plantarum. 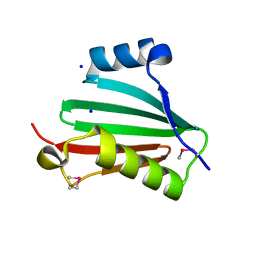 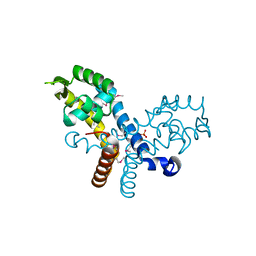 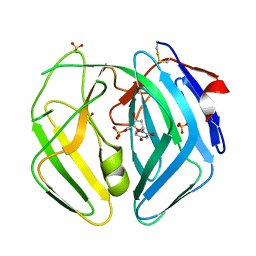 THE CRYSTAL STRUCTURE OF A MARR FAMILY TRANSCRIPTIONAL REGULATOR FROM SILICIBACTER POMEROYI DSS. 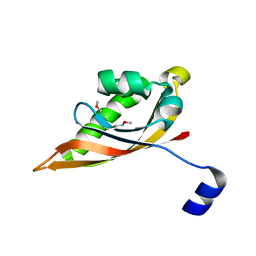 主引用文献 The crystal structure of a MarR family transcriptional regulator from Silicibacter pomeroyi DSS. 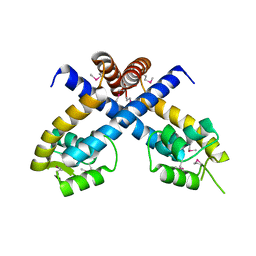 主引用文献 The Soluble Domain of the ABC Transporter, ATP-binding Protein from Vibrio parahaemolyticus. 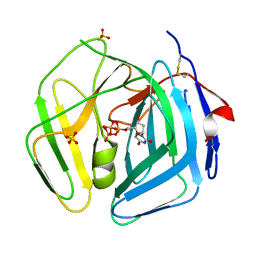 主引用文献 Crystal structure of unknown function protein VCA1059. 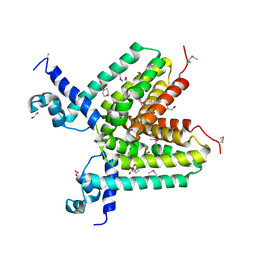 主引用文献 The crystal structure of a conserved protein of unknown function from Streptococcus thermophilus LMG 18311. 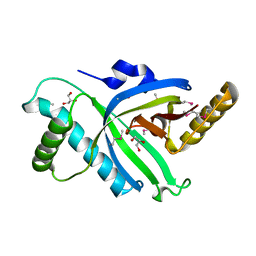 主引用文献 The crystal structure of a domain of protein VP0806 (unknown function) from Vibrio parahaemolyticus RIMD 2210633. 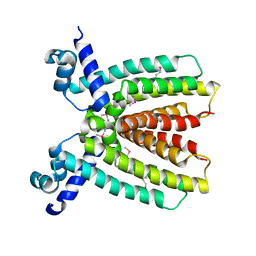 主引用文献 Crystal structure of an uncharacterized conserved protein from Listeria innocua. 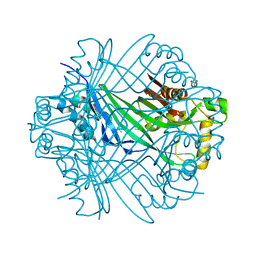 主引用文献 Crystal structure of adenylosuccinate lyase from Legionella pneumophila. 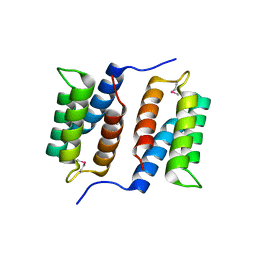 主引用文献 Crystal structure of regulatory protein TetR from Rhodobacter sphaeroides. 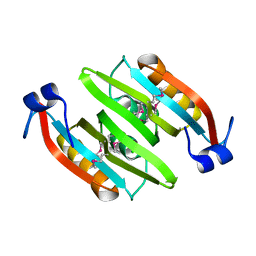 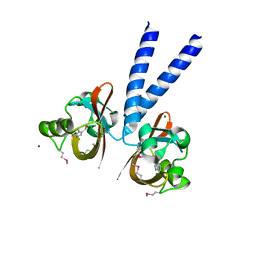 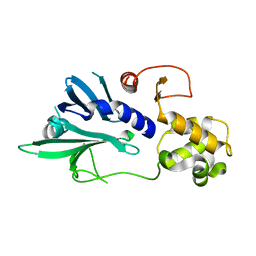 主引用文献 X-ray crystal structure of PAS domain of HTR-like protein from Haloarcula marismortui. 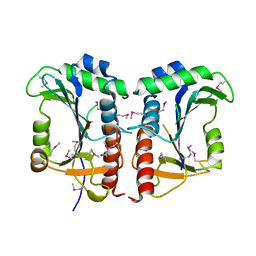 主引用文献 The crystal structure of a TetR transcription regulator from Haloarcula marismortui ATCC 43049.